Running in the heat explained in simple terms. 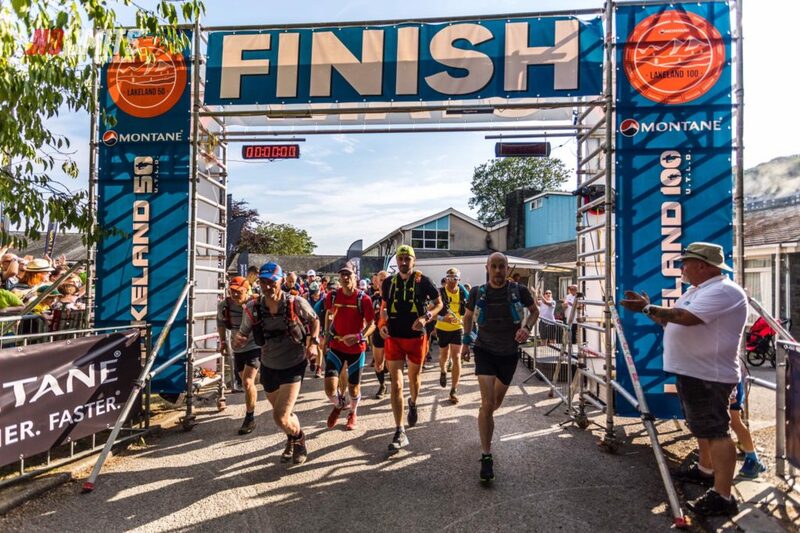 Observations on the 2018 Montane Lakeland 100 but could be useful for folks heading out for Alpine races. In the summer we can be faced with races that start in the heat and occasionally also hot and humidity evenings follow. 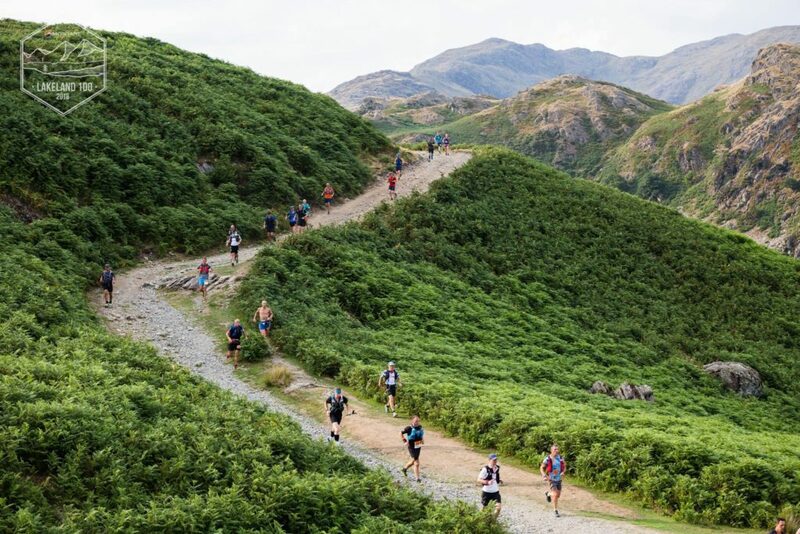 This years Lakeland 100 was a case in point, an incredibly hot day for a sweaty registration and then a 6pm start and it was still boiling. The start of the race is fantastic, there’s such an atmosphere, the expectation, nerves and the rendition of Nessun Dorma gets everyone fired up… this is the first of the issues. Everyone says “I’m Going to start easy, pace it from the off and not get caught up and go off fast.” But the reality is and if you watch the video, 99% of folk set off faster than they should, given the heat and the 105 miles left to run. On top of this you are carrying a heavy pack and have a big climb from the off. So what happens when it’s hot? The body diverts additional blood flow to the skin to cool the body and moderate temperature but this adds to the internal struggle for blood flow as your vital organs, working muscle and lastly the stomach are also fighting for blood… This is where pace matters, you need to allow your body to get used to the heat, starting slowly, much slower than you would even on a recovery run. Think about it, your blood is being pulled everywhere, to the skin to keep you cool, your working muscles, your vital organs and also your stomach, so there is an internal battle and that is why people feel fatigued in the heat. Essentially in this scenario the stomach is always going to be shut down first as it’s last on the list of vital functions. So this is where in the heat you must slow down and moderate pace (far slower than one thinks), not helped by all the fantastic support and clapping that gets folk off in a tide of running euphoria and then you’re still running out of the village, uphill and you realise you probably need to slow down but you don’t as you feel so great and you get to the first check point and you’re up on time, “Oh my god, I’m going to be PB, this is fantastic!” … fast forward a few hours and your nauseous, head hurts and knackered… heat stroke (maybe a little), went off too fast (without a doubt), body shutting your stomach down (lesson learnt). Also bear in mind you are carrying a lot of kit (extra weight = more energy required), often far too much in the sense of extra weight from food… you are a generally a few hours away from a feed station, you really do not need to carry lots of extra food. Liquid calories (Energy/Electrolyte like Mountain Fuel Xtreme Energy, Mountain Fuel Sport Jelly (haha these are of course essential), a bar and nuts yes but not enough for a picnic. Pack sensibly, if you have a large pack, you’ll fill it with extras so try and use as small a pack as possible. Don’t carry too much extra food, it’s extra weight and you’re generally never too far away from a feed station. Wear a hat, ideally keeping your neck covered or carry a buff that you can soak in water and put under your hat, keeping your head cool doesn’t half help… and if you see a stream, beck or any water source dip your buff or hat. Keep hydrated from the off, start sipping your energy/electrolyte (our new Raw Energy is particularly good in the heat as very lightly flavoured so very refreshing) from 15 to 20 mins and then keep regularly sipping. The sodium in the drink and Sport Jellies will also help regulate core temp and also digestion but you can also take additional salt caps if required. On very hot days you may dilute down your drinks as you will naturally drink more and this helps avoid flavour fatigue. Nausea and headaches will pass, sip water or your diluted drink, slow down, look for shade and if you can get out of the direct sun for a while do so. It does not have to stop your race. It may take some time to feel better but generally you will and once you can start getting the calories back in you will feel so much better and feel like you have a second wind. Take some pictures, chat to folk and enjoy. Unless you are fighting for the podium then who cares what your time or position is, finishing is a massive achievement in its own right!